Capt. 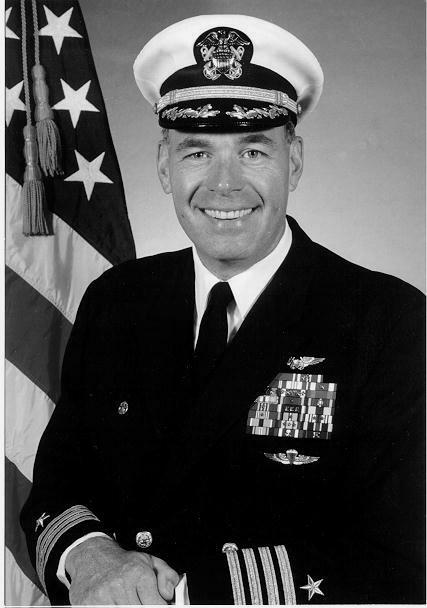 Thomas B. Russell, Jr.
Capt. James F. Dorsey, Jr.
Capt. 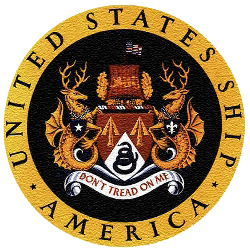 Leighton W. Smith, Jr.
Capt. John J. Coonan, Sr.
Capt. William W. Copeland, Jr.